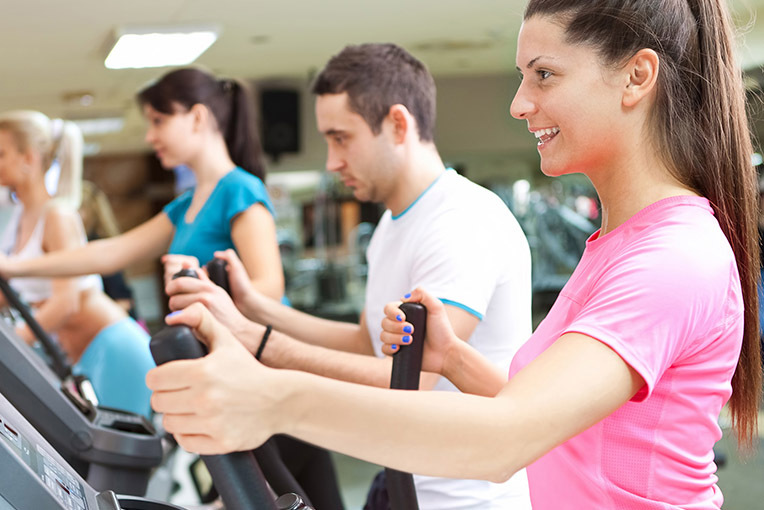 Energize and keep your body in shape at Olympia Health Club. Located on the first floor, facilities at the health club include, work out machines for cardio, stretching, muscle toning and weights program. 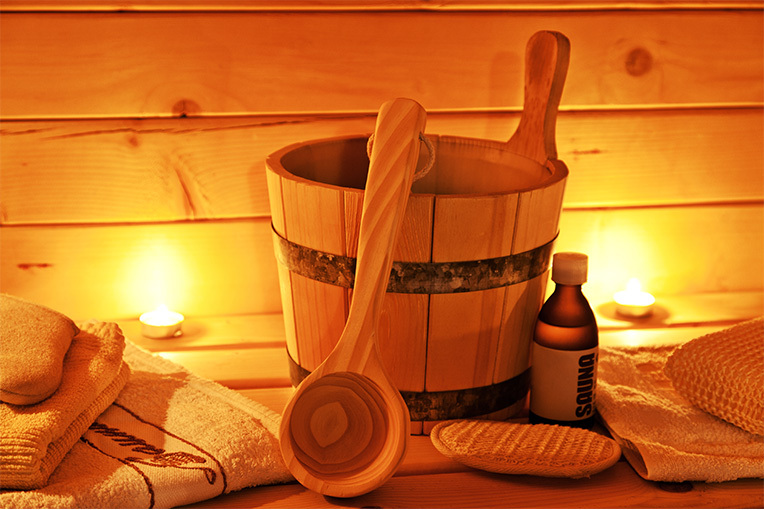 Relax, detox and de-stress at the sauna and steam room on the first floor. 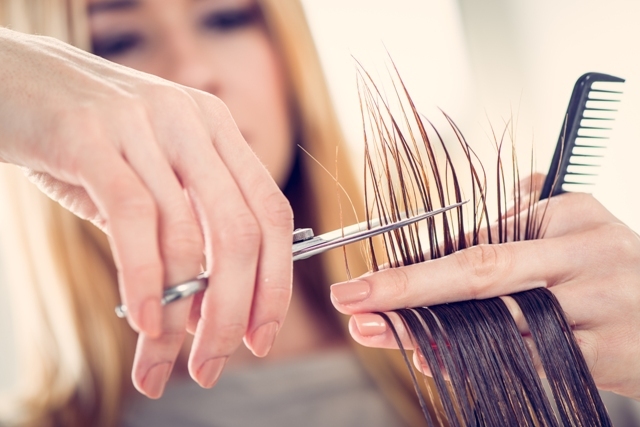 These areas are dedicated for those who like to enjoy some rejuvenation time. Dip into the swimming pool to stay fit, feel refresh and enjoy the life’s simple pleasure. 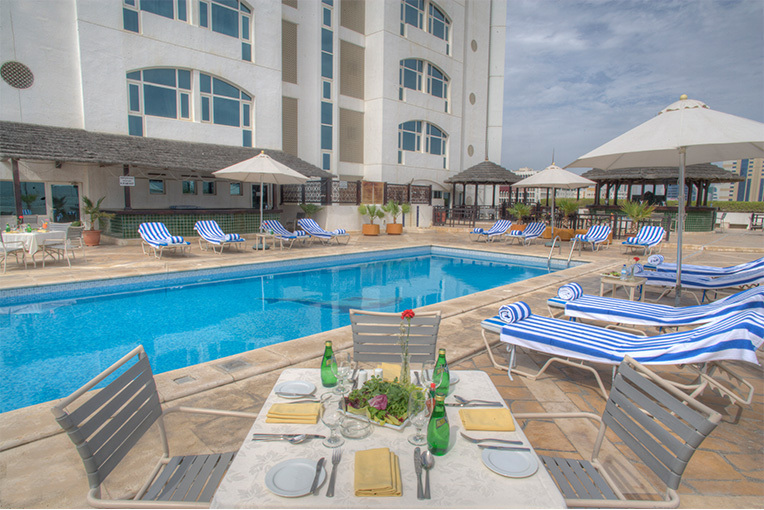 The outdoor swimming pool on the first floor at Al Diar Siji Hotel is created for those who enjoy relaxing on the water under the sky. Clear your mind, reduce stress and soothe overworked muscles the luxurious way. Relaxing in the Jacuzzi is a wellness therapy that can improve sleep habits and a soothing relief from body pain. Jacuzzi is located on the first floor of the hotel. 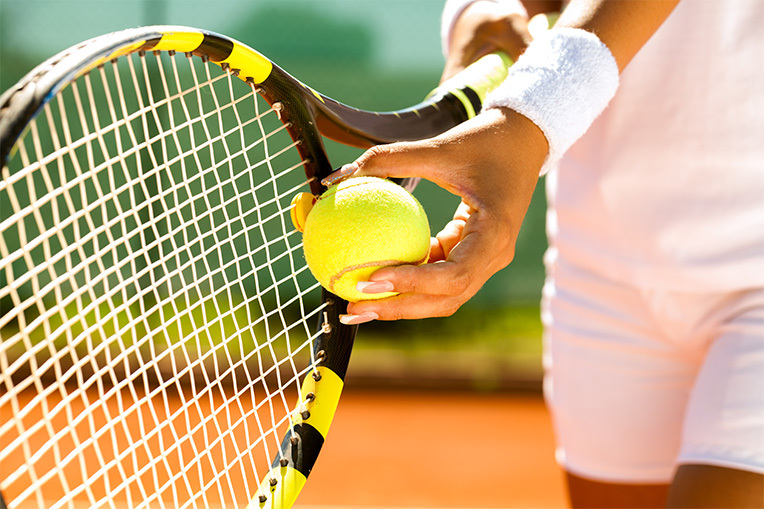 Play like a real tennis pro at the hotel. Two floodlit tennis courts on the first floor are dedicated for tennis beginners or people who are already playing as a professional tennis player. We will be pleased to see you there. 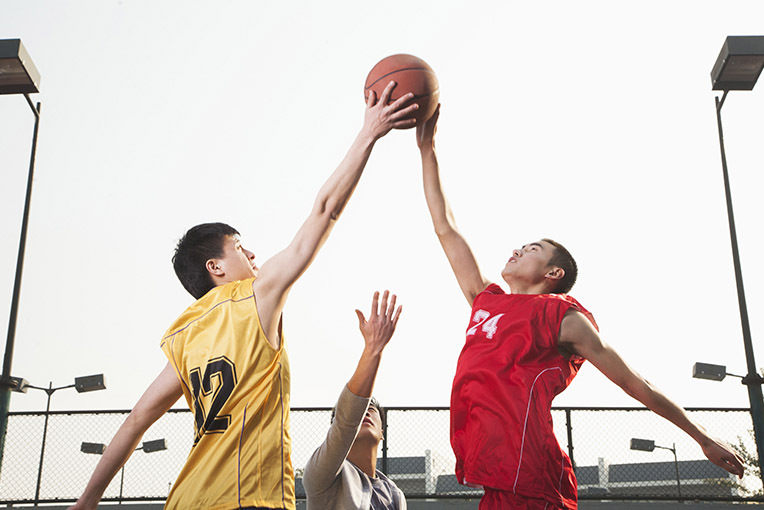 Whether you are staying with us with a group or visiting us for team building activities, spend a real time game at Al Diar Siji Hotel basketball court. Spacious and exclusive, our basketball court on the first floor is definitely the ideal place to practice until the date of the actual championship game. 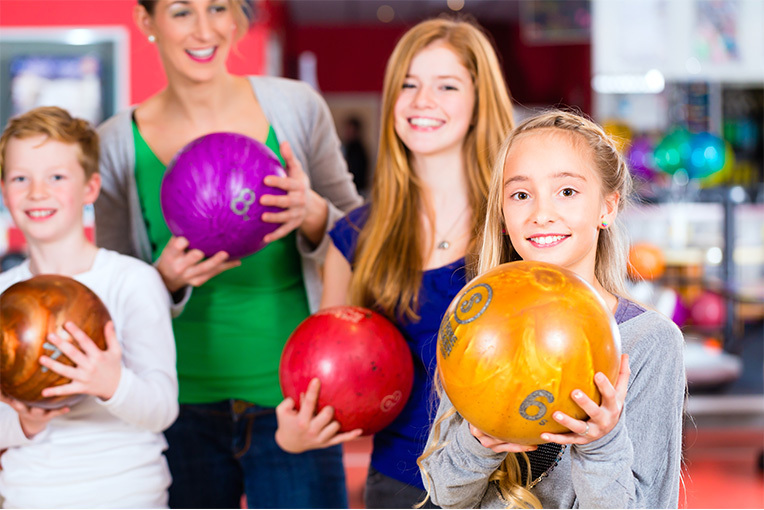 Strike some fun time with family, friends and colleagues in the one and only bowling venue in Fujairah. You can have options on individual or team match while we serve delicious light meals and refreshments. It is a must visit place to enjoy with fun and laughter. The Massage Centre on the first floor features well-trained Chinese Masseuses to untangle the knots of your aching back, release muscle pain and relax your mind. 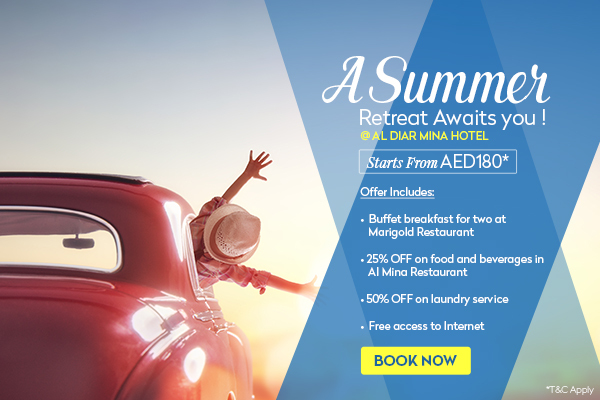 For enquiries and further details on fitness & leisure facilities at Al Diar Siji Hotel, please call +971 9 223 2000.